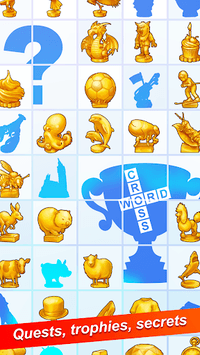 Codewords - decipher the code to complete the crossword grid. 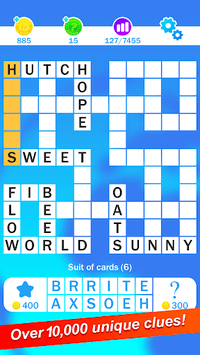 Word Grid - slide the tiles onto the grid to find the answers. Quote Falls - rearrange the letters to reveal a famous quotation. 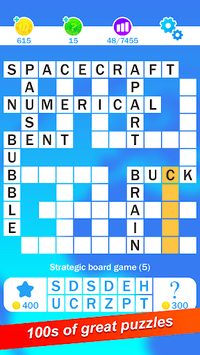 British Cryptics - super hard crosswords compiled by the experts at Puzzler magazine. You can now access all seven game modes from a redesigned main menu.